Green Srl dining chair. Etoile with Arms. Design dining chair. 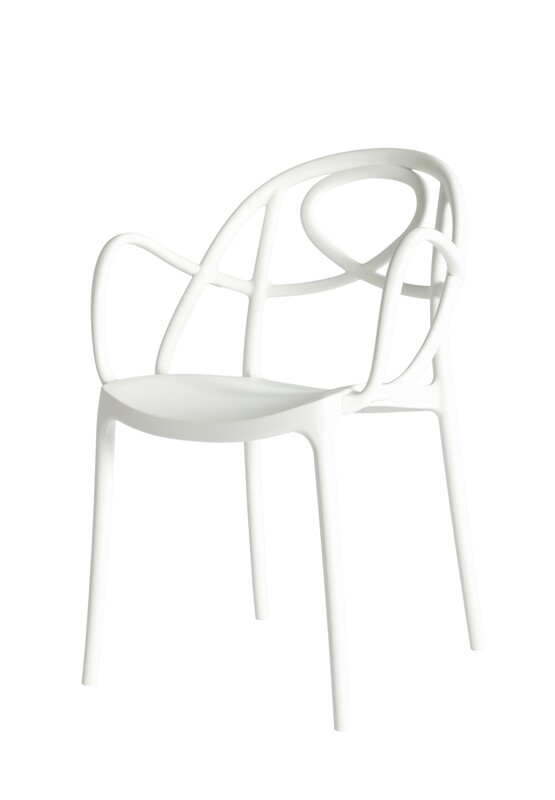 Reproduction of the design of Green Srl Etoile Molded polypropylene, Plastic Group, dining chair. The genuine design from 2000 has become famous under the name Etoile.